Previously social and technology director, in her new role Brennan takes charge of all of Wavemaker’s digital products and expertise on digital platforms, ensuring the delivery of a consistent agency product for all clients nationally. 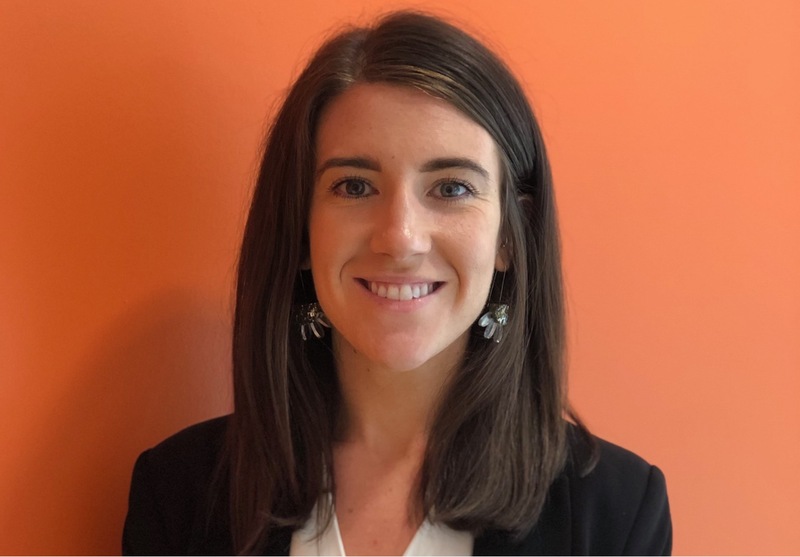 A rising star within Wavemaker, she is one of 30 marketing executives selected for the 2019 Marketing Academy Scholarship Program. Prior to Wavemaker, Brennan was at GroupM sister agency Essence and MediaCom Australia. An accomplished digital leader with eight years’ experience in Australia and the UK, she has worked on brands including Volkswagen, Audi, HP, Nestlé, Vodafone, Hungry Jack’s and Jetstar.